This look couldn't be more "me" if it tried! 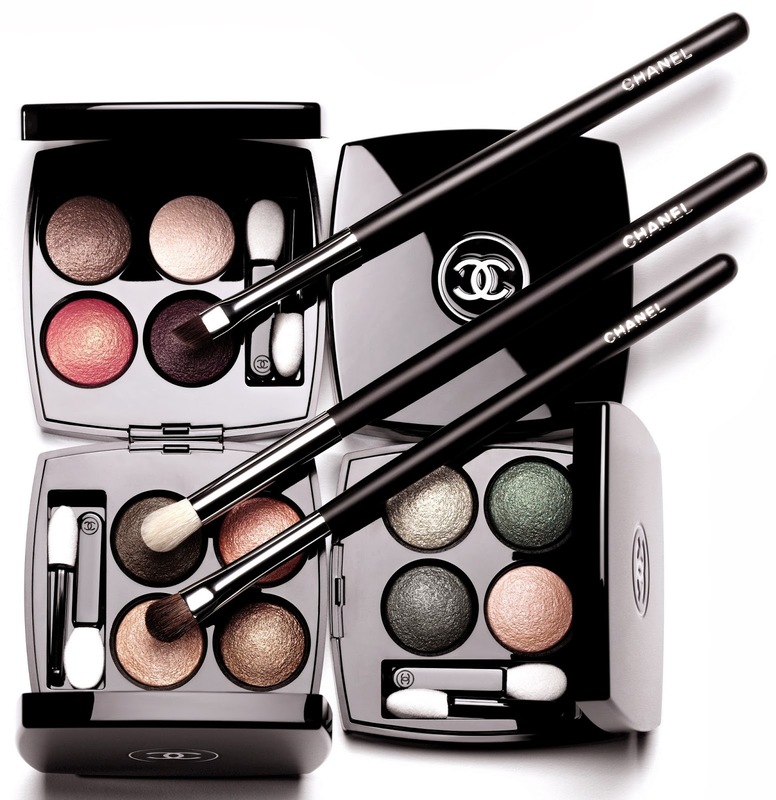 First created in 1982, Chanel's Les 4 Ombres have enjoyed continuous success over the years, and most new collections have featured new quads, some new, some LE. 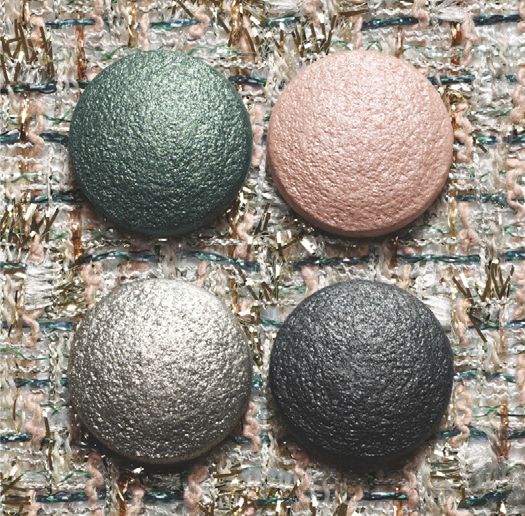 In fact, I think it was Chanel who first ever actually introduced the concept of the eyeshadow quad. 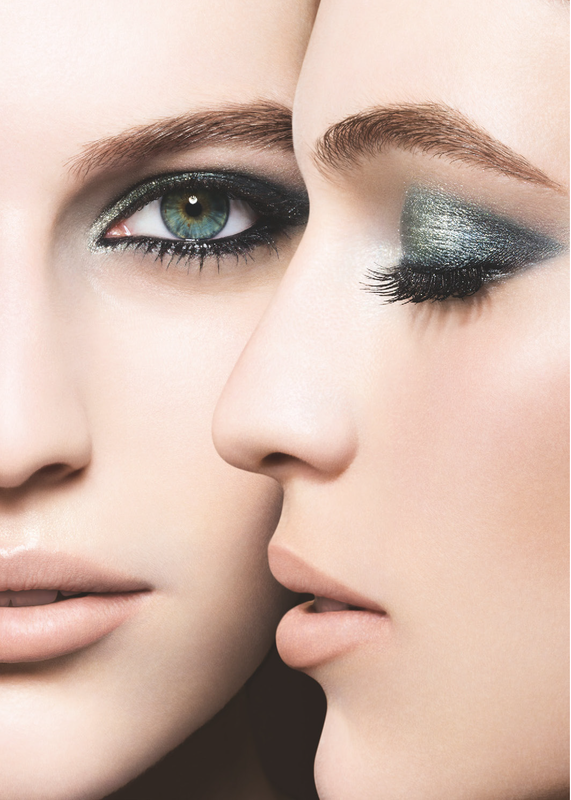 This collection features items entirely dedicated to the eyes and takes its inspiration from tweet, the iconic fabric of the House of Chanel. The quads are inspired by a selection of House tweeds, in which each of the four shadows in each quad represents one of the coloured threads present in a particular fabric tweed.